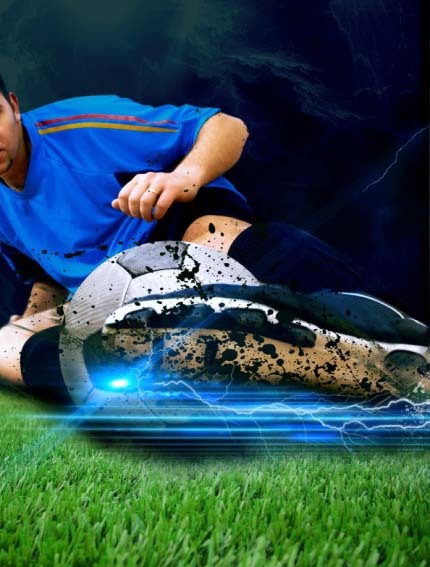 Do you realize that artificial grass can generate static electricity? 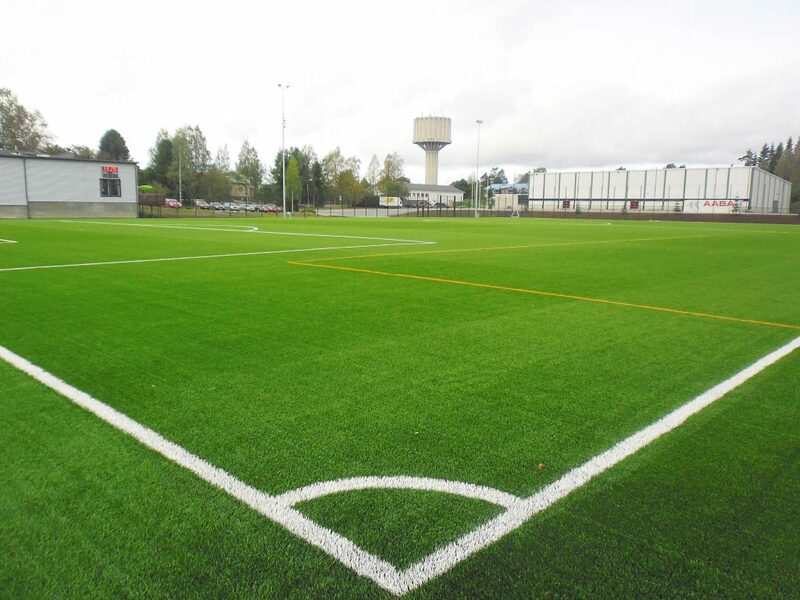 For a player, from the first step on the playground, they have prepared for an enjoyable sporting experience. 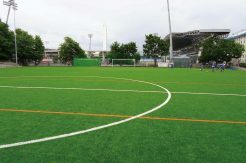 However, sometimes, the devoting moment will be bothered by static electricity on the artificial grass surface especially in dry days. 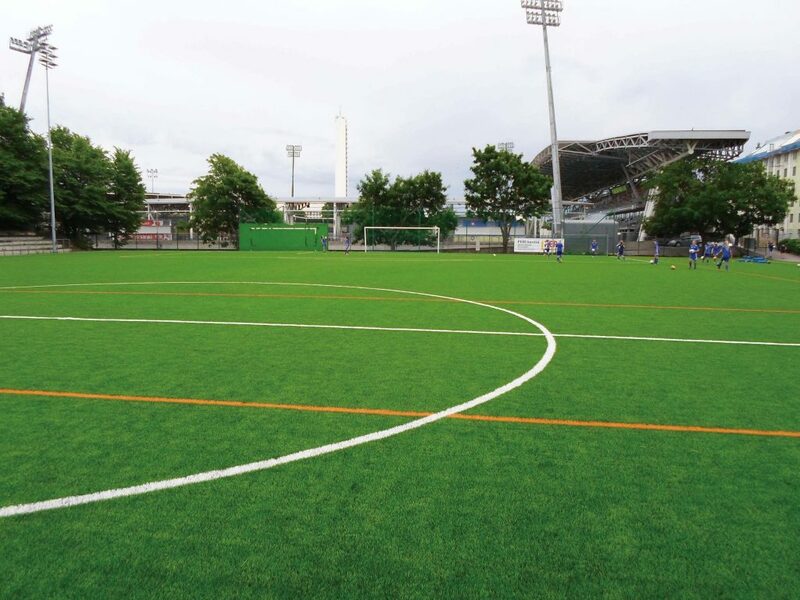 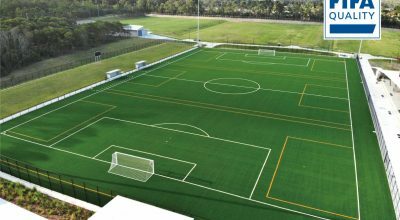 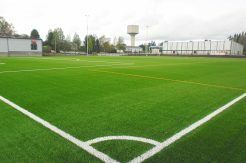 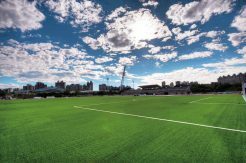 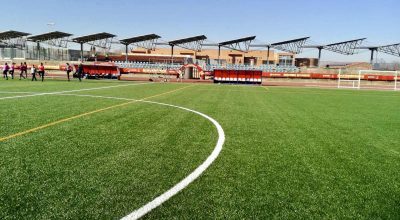 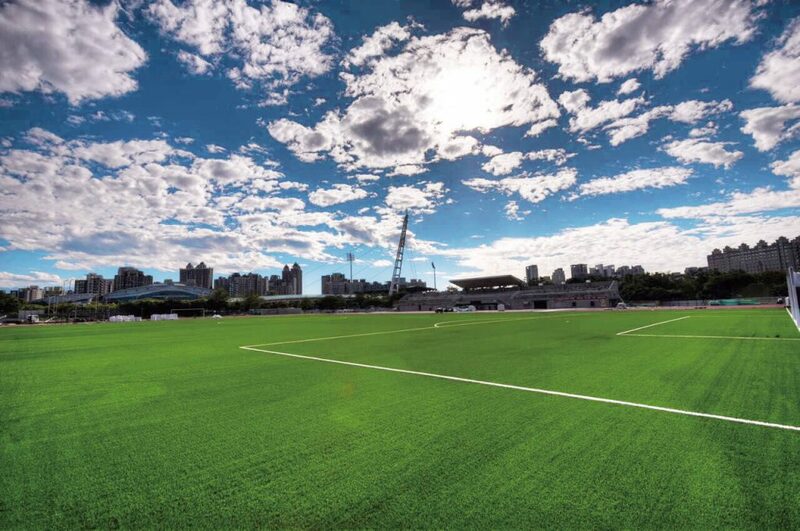 CCGrass ASE technology for artificial grass endows the products with the feature to minimize the occurrence of static electricity, and makes sure more delighted sporting environment for artificial turf fields.